No showings until 2/1/2019. Closing May 1 or after. 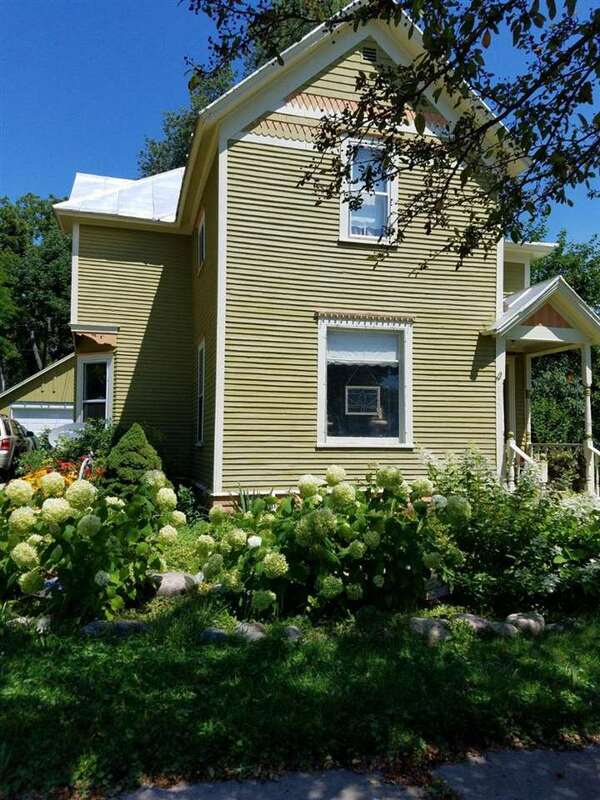 Older, charming, 2 story 4 bedroom 2 bathroom home in a great family location. Over-sized lot (lot and a half), and detached garage with lots of storage. Rear deck and partially fenced yard. Full basement with Badger Basement system in place. Some updates are needed, which will allow your own personal touch. Make this home yours today! Directions: 3 Blocks North Of 8th Street, Then Left On 11th. Property On Right.